Discover your new Austin home and a small-town lifestyle. Coming soon. Just 25 minutes west of Austin, we’re building a vibrant new community of Hill Country Modern homes. Make your new Austin home at Headwaters in Dripping Springs, Texas and discover a lifestyle and location second to none. Headwaters offers recreational amenities that rival resort destinations, a stunning Hill Country setting, an A-rated school district, shops and essential services. Best of all, you can choose from a great selection of new homes by Taylor Morrison, voted America’s Most Trusted® Homebuilder three years in a row. Join Our VIP Interest ListMake Yourself at Home at Headwaters in Dripping Springs. Headwaters is the sort of place where folks sit on front porches and barbecue in backyards. Homes are sited to achieve a true neighborhood feeling that is warm and welcoming. It’s the kind of community that fosters a friendships in one of the most of central Texas Hill Country settings. We invite you to be a part of Headwaters at Dripping Springs. Join the VIP interest list today to make sure you receive the latest updates about community progress, previews of floor plans and prices, and invitations to special events including our Grand Opening.Exceptional Homes, the Hallmark of an Exceptional Community. Taylor Morrison is a well-respected Austin homebuilder for a very good reason: we build homes that people love to live in. Our new properties in Drippings Springs are exactly that. You’ll find a mix of contemporary floor plans designed to complement their surroundings and respect their Hill Country roots. 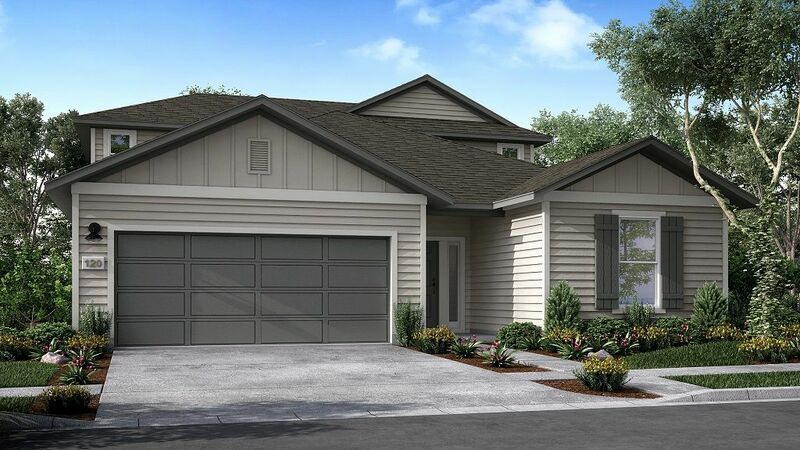 They are filled with popular features inspired by our homebuyers to provide comfort, convenience and lots of style. Along with an array of included features, you’ll have the opportunity to add your personal style statement.